You may have seen dragon breathing fire or eating up the protagonist, but now they are also coming to your neighborhood. No, it’s not your buddy disguised as a lizard but a real-life character from the 3D movies. No need to fear, their not gonna hurt you but rather protect your personal stuff like books, laptops, and gadgets. 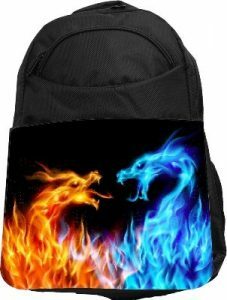 I am talking about cool Dragon Backpack that you need to see. 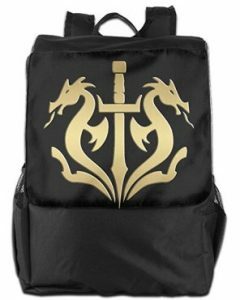 There are unlimited furious design travel companions with creepy dragons ready to gear up and add slashing style to your personality. Here are 10 common and trendiest choice you deserve for travel. Choose your side, take the evil side and go toe to toe with a blue dragon. 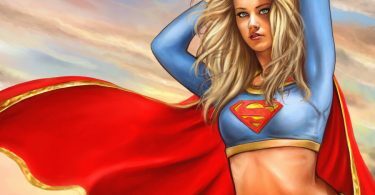 If you select the good side…. I don’t know where this is going! It’s just two dragons trying to burn down each other. This is a unique and artistic dragon that looks good on this one. The theme is well-designed, truly inspiring in every sense. Now, something scary for you. 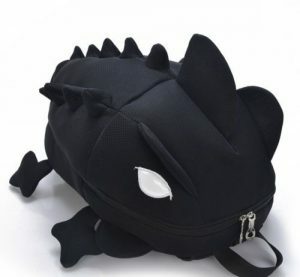 Here’s a black dragon for school kids that is lightweight and creepy. This style ranks at the top. 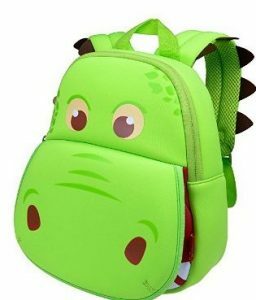 The best gift to pick for son or daughter for the first day at School. Your child will love it. 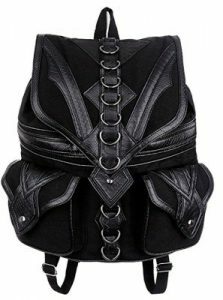 Become the center of attention in this black featured dragon bag that is dark and scary. A perfect item to carry books, laptops, and other lifestyle essentials. Buy something fashionable for your daily travel like this featured. It’ll add a complementary touch to the personality. 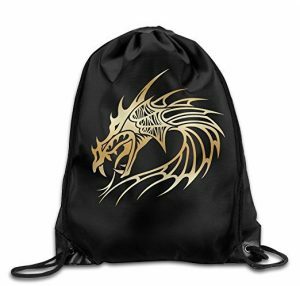 What we got here is the coolest of them all, a fine Polyester bag for outdoor purpose. Sackbacks are the trendiest travel companion for teenagers. It’s lightweight, durable and doesn’t make you feel heavy. 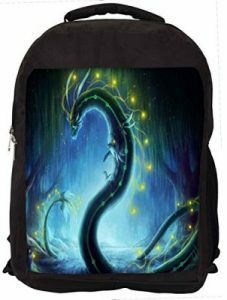 For a fashionable choice, go for this dragon art sackpack. For better comfort and casual look, go for the featured sackpack that is just awesome for traveling experience. 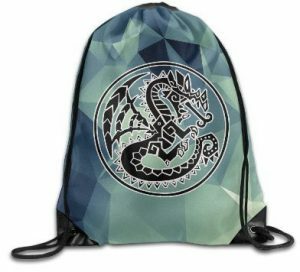 Game of Thrones is a popular episodic series that has introduced an exciting range of merchandise including cool travel companions like the featured. Some people might actually run away when they see you carrying a bag with a giant lizard and some will admire them. 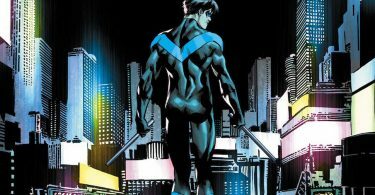 We looked at the latest trend and find out that featured backpacks are worthy option for fashion as well carrying stuff. I’ve also added sackpacks that are easy to carry while walking. 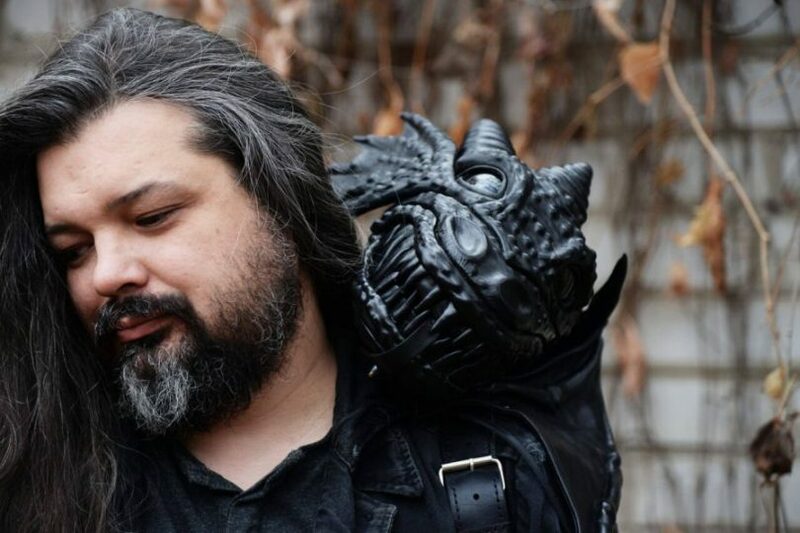 For related – (Skull Backpacks).